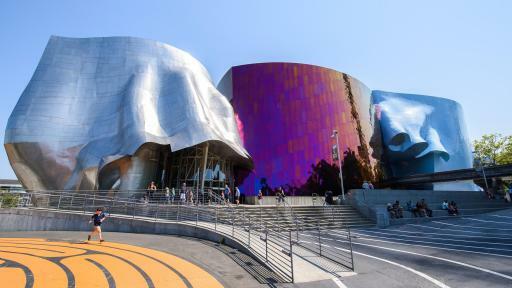 Seattle – The EMP Museum board of directors announced today that EMP is now the Museum of Pop Culture – MoPOP. 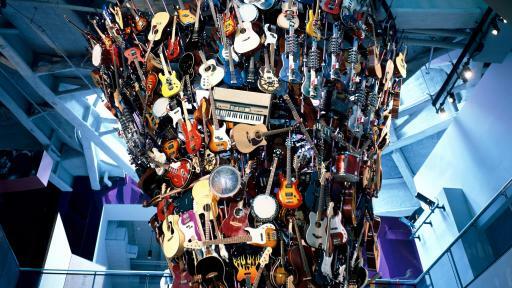 The name MoPOP better reflects the museum’s vision for curating, exploring, and supporting creative works that shape and inspire our lives across many aspects of our culture. The museum will launch the new name on November 19, 2016 with a celebration that is free and open to the public. “MoPOP reflects who we are today and the future of the museum,” said Patty Isacson Sabee, CEO and director of MoPOP. 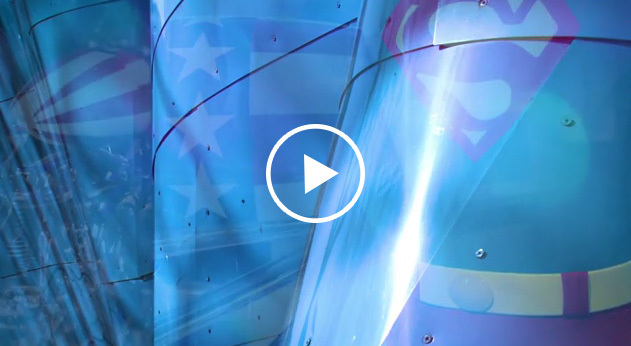 “Pop culture is a platform that resonates with audiences in a powerful way. 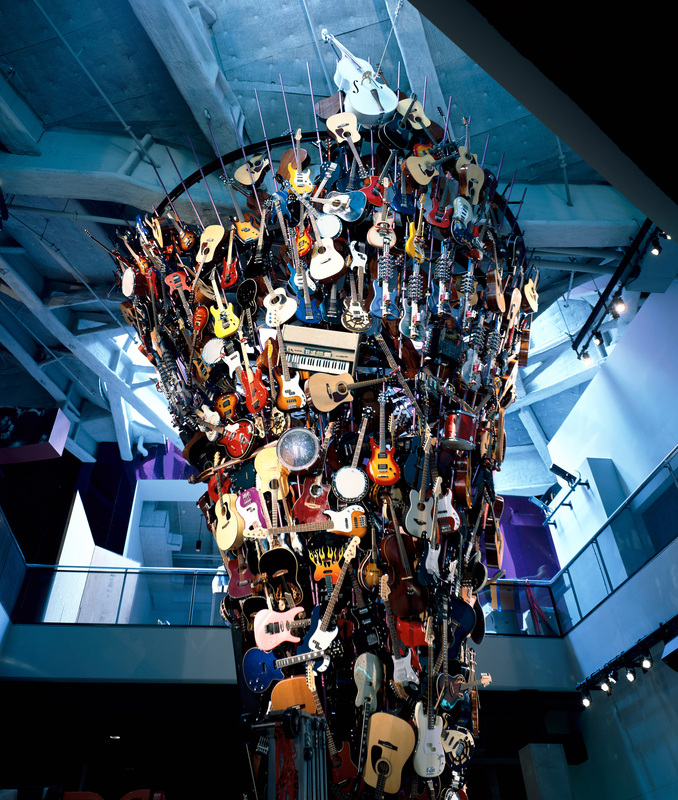 And at MoPOP we provide avenues through our exhibits and programs for people to explore, learn, create, and celebrate pop culture in all of its diversity.” Founded by Paul G. Allen and opened in 2000, the non-profit museum has organized more than 57 exhibitions, 20 of which have traveled in the U.S. and internationally. 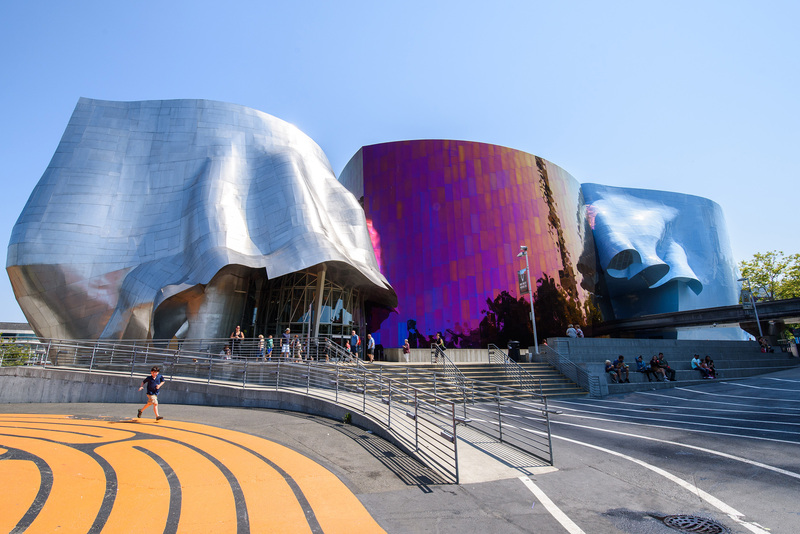 The Frank O. Gehry-designed building hosts more than 100 arts and cultural events annually. With more than 250 teachers across the region receiving professional development opportunities, the museum will continue to focus on its educational outreach programs, making youth programming one of its highest priorities. Its diverse scope of education initiatives and partnerships include creativity camps, teen artist workshops, performance coaching and mentorship, in-school artist residencies and curriculum support, Youth Advisory Board, Homeschool Days, Hip-Hop Artist Residency for kids from underserved communities, and more. 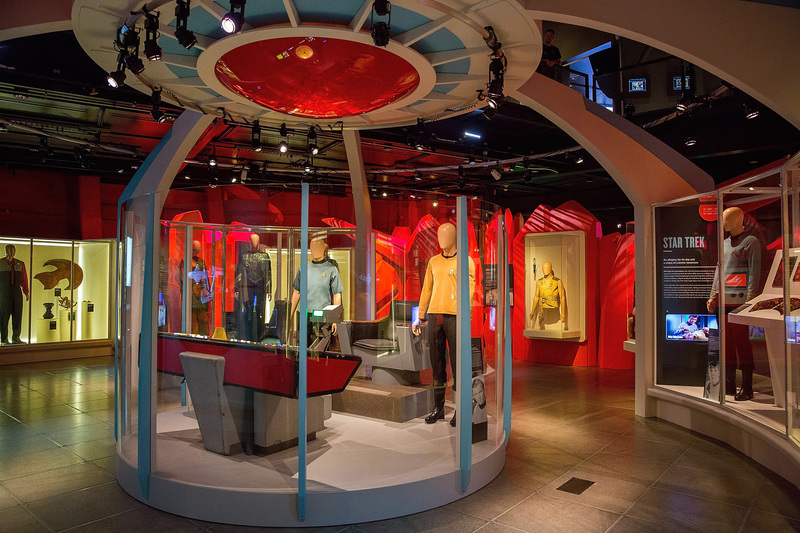 The current exhibits reflect MoPOP’s comprehensive embrace of pop culture: World of WearableArt™; Star Trek: Exploring New Worlds; Indie Game Revolution; Fantasy: Worlds of Myth and Magic; Nirvana: Taking Punk to the Masses; We Are 12™: The Seattle Seahawks and the Road to Victory; Can’t Look Away: The Lure of Horror Film; Infinite Worlds of Science Fiction; and Wild Blue Angel: Hendrix Abroad, 1966-1970. MoPOP is currently exhibiting PUSH ME, PULL ME: Pearl Jam and the Art of the Screen-Printed Poster at Sea-Tac Airport’s Concourse A. For 2017, MoPOP is excited to announce the opening of several new exhibitions and updates. The 2017 exhibition lineup includes the world premieres of The Art of Rube Goldberg (February 11, 2017) and The Jim Henson Exhibition: Imagination Unlimited (May 20, 2017), and an exhibit featuring the work of photographer Mick Rock, Starman Remembered: David Bowie (June 30, 2017). 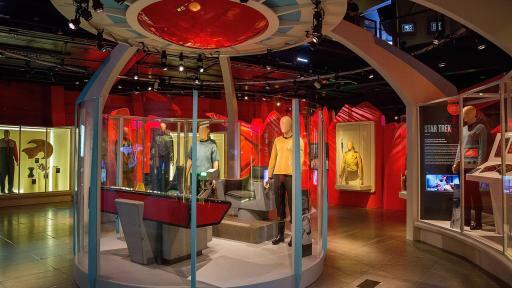 MoPOP will also introduce new film directors to its horror exhibition, and unveil a new gallery dedicated to the Science Fiction and Fantasy Hall of Fame in celebration of its 20th anniversary featuring the genres’ greatest creators and creations. The Hall of Fame’s inductees are nominated by the public and selected by a committee of award-winning science fiction and fantasy authors, artists, editors, publishers, and film professionals. MoPOP will continue its popular community-driven programming, including: Sound Off! - the Northwest’s premier band competition for musicians 21 and under; Seattle Mini Maker Faire; Pop Conference; Science Fiction and Fantasy Short Film Festival; Influencers Concert Series; Power Up! Gaming Days; Black History Month; 31 Days of Horror; Doctor Wholidays; Madaraka Festival; Myth and Magic Faire; Campout Cinema Series, and more. 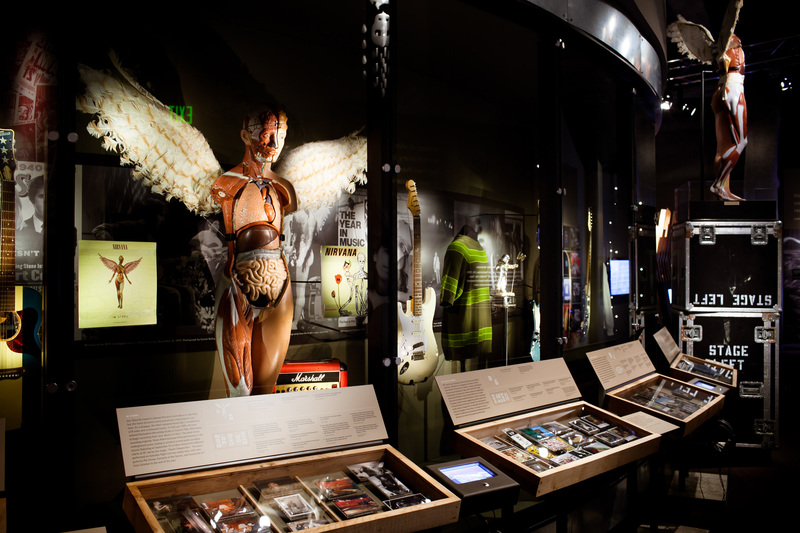 MoPOP holds a significant historical music collection of approximately 140,000 artifacts and an oral history archive consisting of more than 1,000 curator interviews with musicians, filmmakers, authors, and other luminaries who have shaped and continue to influence contemporary culture. Employing 161 people, MoPOP also has more than 100 volunteers and offers dozens of internships throughout the year. Its economic impact is approximately $35 million annually, according to models developed by Americans for the Arts. Since its inception, the museum has been the quintessential epicenter of the creative community in the Pacific Northwest. 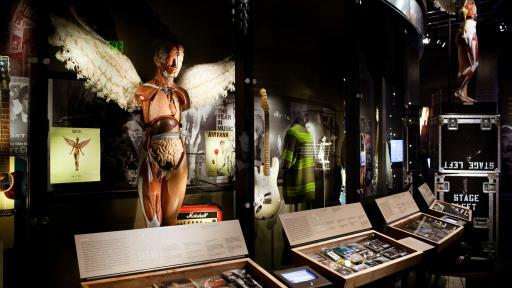 Awards and recognition last year included: 39 Museums Around the World to Visit Before You Die (BuzzFeed); 10 Best Musical Attractions (USA Today); 20 Best Things to Do in Seattle (Time Out).